Our commercial locksmith specialists understand that every business proprietor has unique security needs. Some of the specific solutions we typically recommend include high-security locking systems, advanced lock systems, master key systems, and panic bars for emergency exits. Before installing any new system, we complete a comprehensive evaluation of your business premises to identify areas of vulnerability. We’re looking for ways to protect your company from theft, intrusion, employee embezzlement, assault on the premises, theft of trade secrets by competitors, and much more. It is important as well as mandatory to safeguard your building with appropriate emergency exit locks. Failure to do so will lead to hefty fines as well as put you and your employee’s safety in jeopardy. For enhanced safety, it is important to install emergency exit locks and you can use the expertise of our team to provide you with the right solution. Super Locksmith Service will not only install the locks but also provide periodic maintenance so that the locks are always in top-notch condition. It is important for businesses to provide solid file cabinet locks to all its employees to safeguard the important documents they are using in their day to day operations. Robust locks not only protect the documents from external threats but also lead to reduced internal risks. 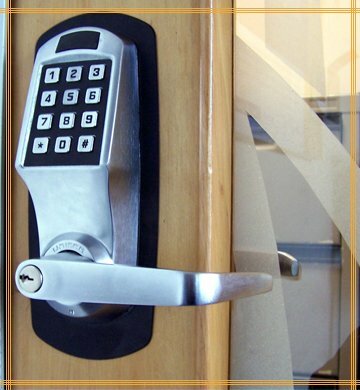 Our experts will install high -strength locks that are appropriate for your business needs. 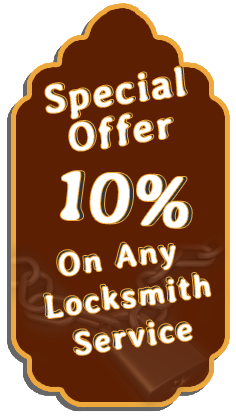 Super Locksmith Service also offers advanced locking systems for keyless access. These include digital locks, keypad locks, and keyless entry locks. These locks make sure that the owner has the sole right to allot access as per his discretion. Along with that, there is no need to carry a bunch of keys around to open locks, you just need to press a few buttons and that’s it. Advanced locks work best for data centers in your office, safes at banks and employee-only rooms at shopping complexes and other facilities. With a unique master key system, you control who can duplicate the main key. In most cases, this would only be you and one or two trusted confidants in your company. If one of you loses the master key, contact us at any time to receive an immediate replacement as well as lock re-fitting. We know that any time spent locked out of your own building has negative impacts on your business. 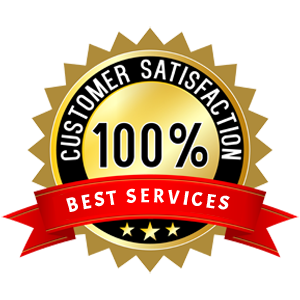 Super Locksmith Service’s many years of experience with various commercial security systems means that we know what will work for your particular situation. Just as no two companies have the same needs, we realize that you require the ability to determine every person’s level of access based on the criteria that you have pre-established. If you’re ever concerned that someone within your organization has shared an access code with unauthorized individuals, just let us know and we can assist you with making the required security changes. 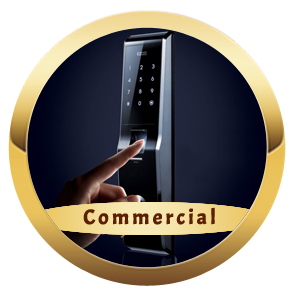 Call us today @ 212-271-8124 and we will take care of all your commercial locksmith needs in New York, NY area.